The Raspberry Pi Zero’s small size isn’t the only thing that makes it an awesome single board computer. 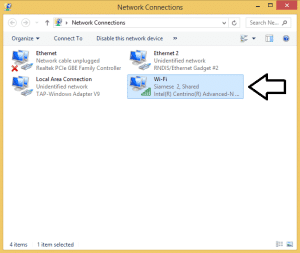 Thanks to its ability to be recognized as a USB/Ethernet gadget, you can connect to your Pi from another computer via USB. 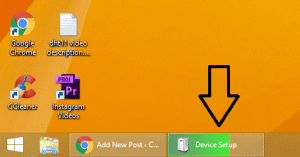 Power is provided over USB, and your computer’s internet connection is shared over USB too. 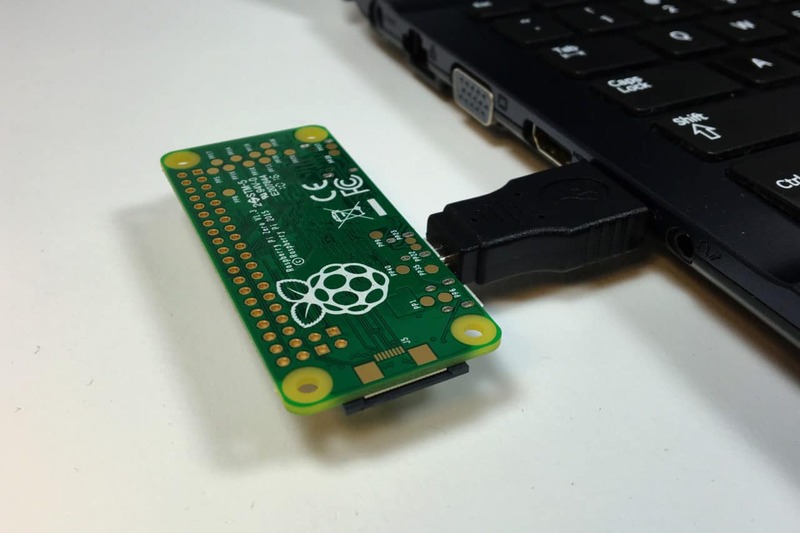 You no longer need to use a power cord and ethernet cable or WiFi adapter to access your Pi. All that’s needed is a micro USB to USB adapter. 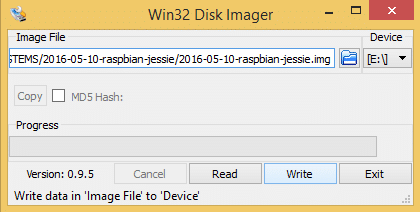 In the past, a serial debugging adapter was needed to configure the Pi as a USB/Ethernet gadget, but with Raspbian Jessie 5-10-16 or later, all you need to do is edit a couple files on the SD card. This tutorial is based in Windows. You’ll need to install a program called Bonjour on your computer before you can connect to the Pi over USB. Bonjour allows your computer to automatically recognize USB and ethernet devices like printers, scanners, and in this case the Raspberry Pi. Bonjour is packaged with iTunes and Adobe CS software, so it might already be installed on your computer. If it’s not though, you can download and install the stand-alone software here. 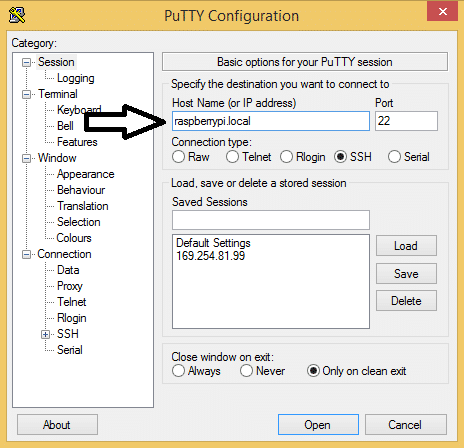 This tutorial assumes that you have the SSH client PuTTY already installed on your computer. NOTE: The USB adapter makes the Pi face upside down, so I created a pin diagram for the bottom of the Pi that makes it easier to identify the pin numbers. You can download it here. 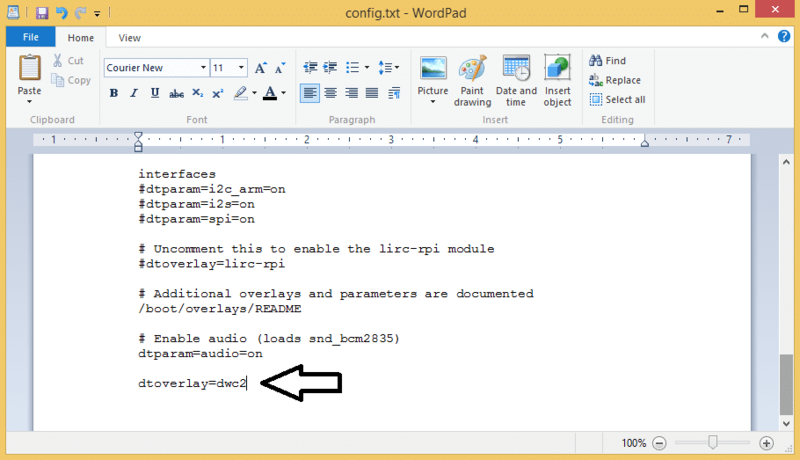 Save and exit the config.txt file. 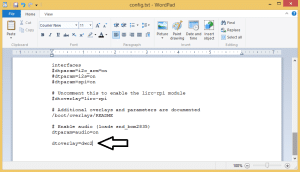 Save and exit the cmdline.txt file. 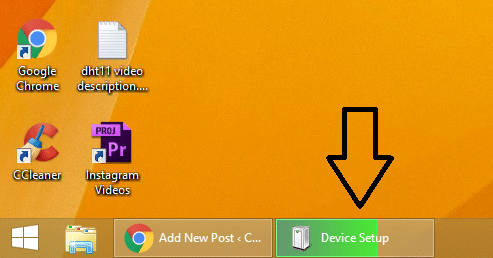 Now you can eject the SD card from your computer. If you can log in to your Pi at this point, that’s good. 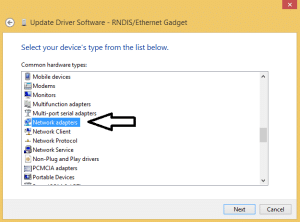 You can skip the next section, “Install the RNDIS Drivers” and go to the “Setting Up Shared Internet Access” further below. At this point, you should run sudo raspi-config to expand the file system. When that’s done, reboot the Pi with sudo reboot. After the reboot, if you log back in with PuTTY you can check to see if it has internet access by entering sudo ping www.google.com at the command prompt. You will probably get an error that says “ping: unknown host www.google.com” or something similar. 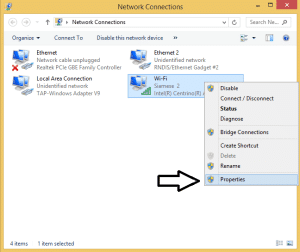 In the next section, I’ll show you how to give the Pi access to your computer’s internet connection. To share your computer’s internet connection with the Pi, we need to allow network sharing on one of your computer’s network connections. 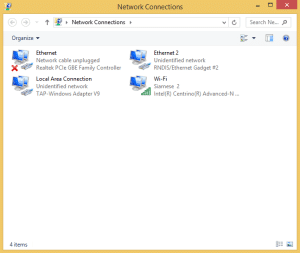 Your Pi will show up as a separate network connection. 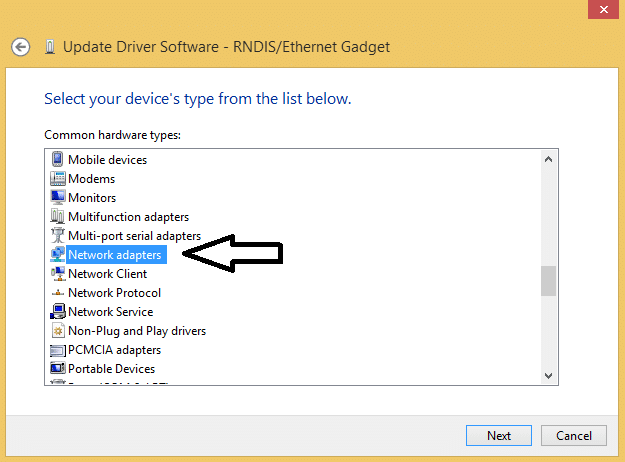 It will say “RNDIS/Ethernet Gadget” under the connection name. 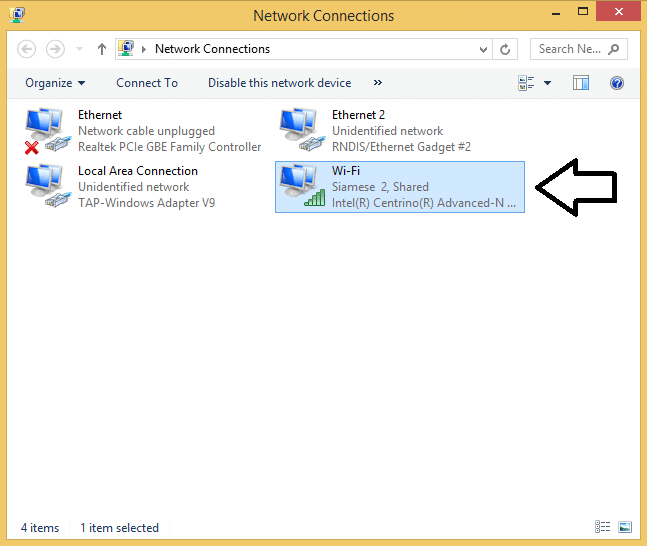 In my case, it’s “Ethernet 2”. 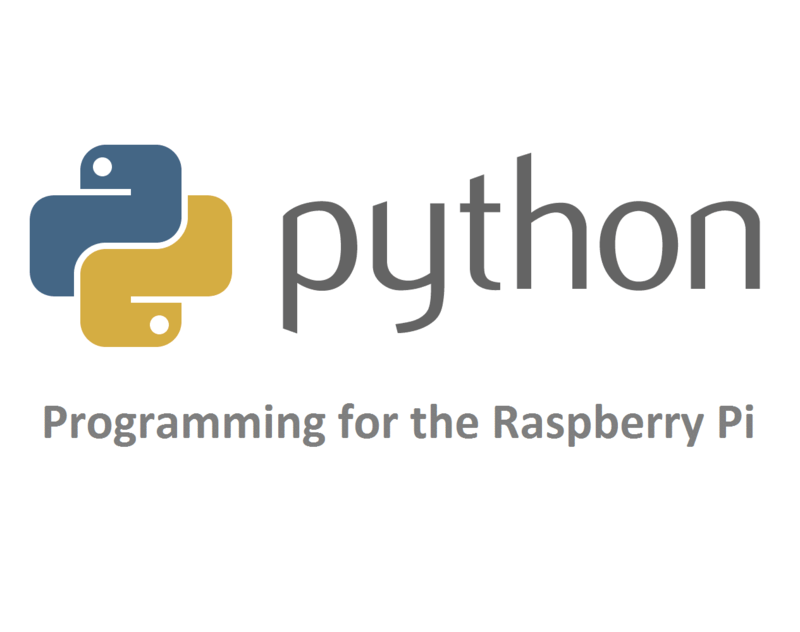 Now reboot your Pi and log back into it with PuTTY. Enter sudo ping www.google.com to test the connection further, and you should see that your Pi has internet access! 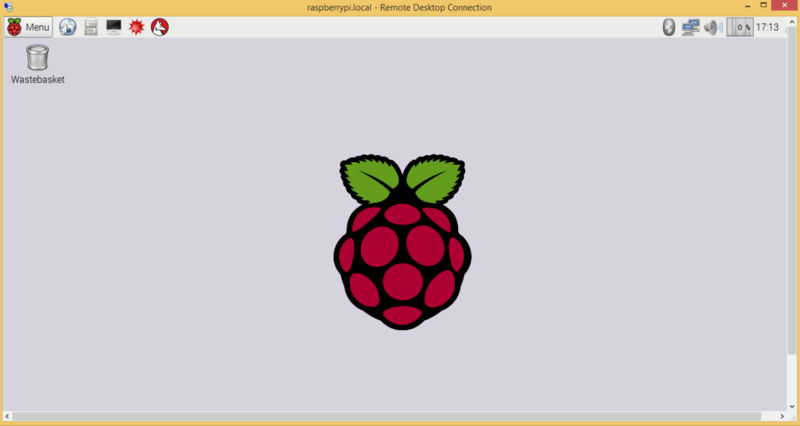 If you want to access the Raspbian Desktop, you’ll need to install an RDP (remote desktop protocol) client first. I like XRDP, but there are several others you can use depending on your preference. To install XRDP, enter sudo apt-get install xrdp at the command prompt. After the installation is finished, reboot the Pi. 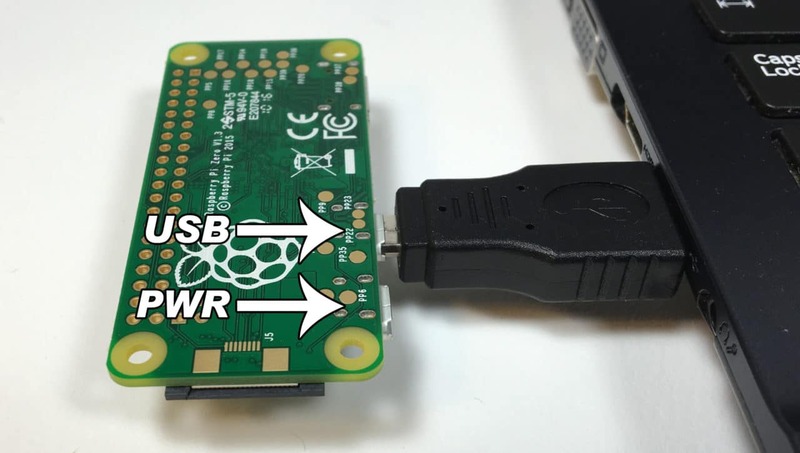 Setting up your Raspberry Pi Zero as a USB/Ethernet gadget will let you get internet access and power over a single USB connection. Just plug it into your computer and you’re ready to go. It makes the Pi extremely portable, as there’s no need to carry around a power cord and ethernet cable or WiFi adapter. 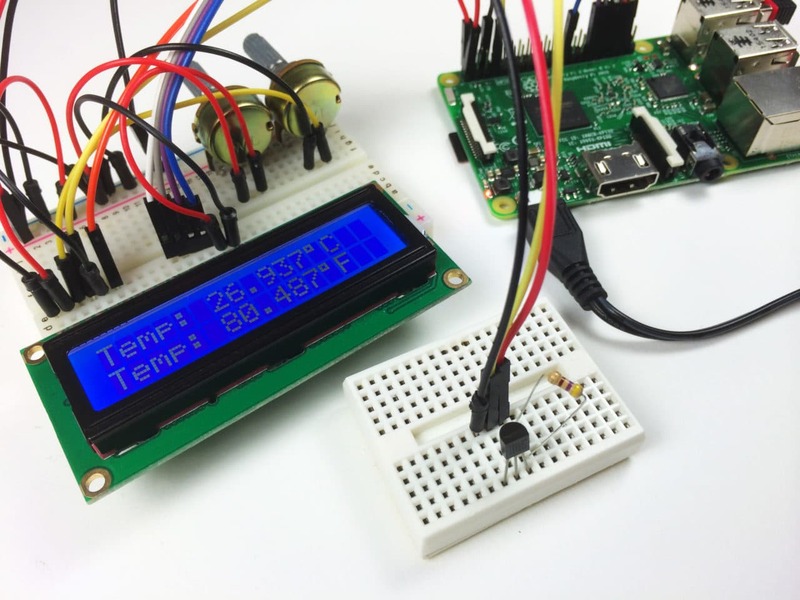 This is by far the easiest and most convenient way to access your Pi! I hope you found this article helpful and were able to set it up! Let us know in the comments if you have any questions or problems, and be sure to subscribe to Circuit Basics if you want to get more articles like this! Anyone got a tutorial for this for Linux? Looks way easier than connecting it to my phone and having to use my phone to access the ssh shell and vnc window. 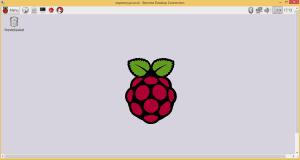 while ‘sudo raspi-config’ to expand filesystem, also go to boot settings and select the desktop setting. 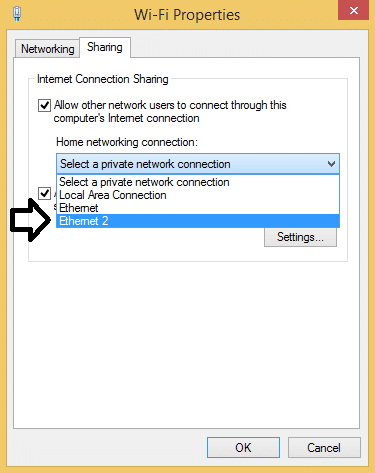 I still get: connect: Network is unreachable and ping: unknown host http://www.google.com. The Ethernet (RPI) is set to get the ip automatic. Please help. Do it by trying and retrying. I was using a Jessie Lite and now I’ve installed a Full Jessie and it is working. Thank you. This works with Jessie Lite as well. I had to spend more time with Windows which I presume was because I am using Win7. Everything works great thus far. The only problem is I would like to be able to SSH to the PiZero from another computer within the network. Would this be possible? I have made sure the pi is set to dhcp lookup and the usb0 connection is in the interfaces file. Any ideas that I could try? Much thanks. 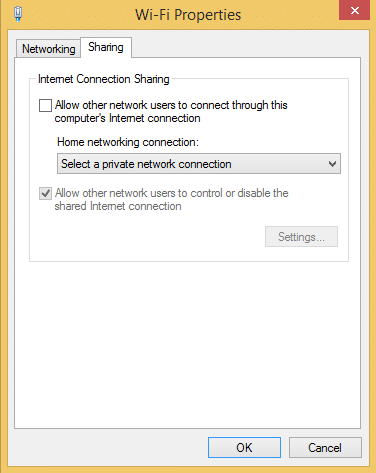 Try to unchecked shared connection >ok then check shared connection> ok. Then wait 1-2min and try to ping. Also try to disconnect and reconnect the wifi. When pinging Google (or any other site), leave off the “http://”. I repeatedly have tried this. Fine it works first time. However I cannot ping internet addresses. I can SSH into it. 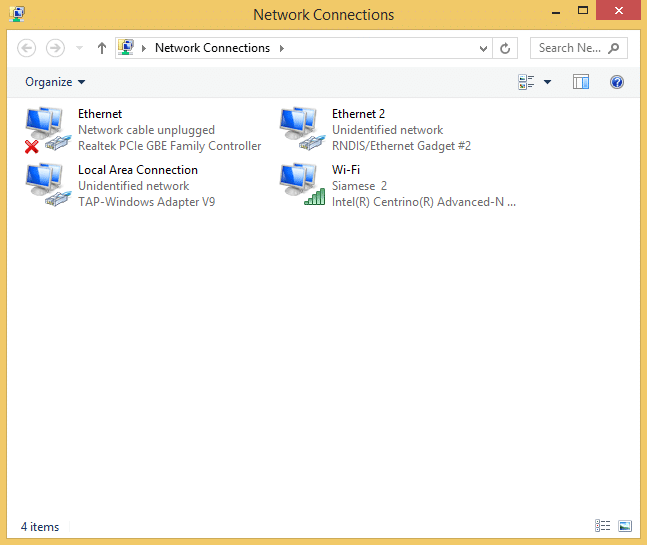 I try to share network on my Windoze 10 machine -W10 is showing part of HOME network and I do have a home group set up. The ZERO network connection says NO INTERNET connection and that it is PUBLIC. I can’t change it. Not only that. If I take down the Windows 10 a HP 8000 desktop, upon rebooting I get a BSOD and a “WDF-VIOLATION then a reboot loop back to the BSOD in a loop I remove the PI ZERO and it boots just fine. 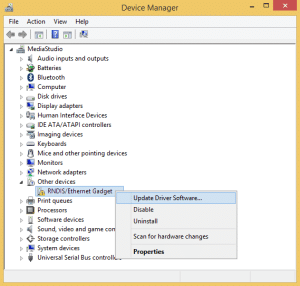 Plug in the the ZERO and BSOD— unless I re-image my micro SD card. I have tried 2 micro SD cards.. This machine is my only Windows 10 machine. microSD is class 10 16Gb. I have a class 4 8Gb card coming. I have 2 Windoze 7 machines which I can’t blow up and a Windows home server 2011 machine. The remainder only test bed machine I have I rolled on Windows 10 last month so I can blow up all I want. If I repeat all the above, It works 1st time not internet. bot the W10 and back to BSOD loop..My W10 drivers are all current, all updates current. Does this work on W10 machines?? Any help??? PS- I am A+, server+, Network+ certified. 3 months total experience with Windoze 10. I have a RPI B+ a 3 in the box. Wanted to try the ZERO it is V1.3. Can you do this without reinstalling? Can you both boot normally and attach to usb? 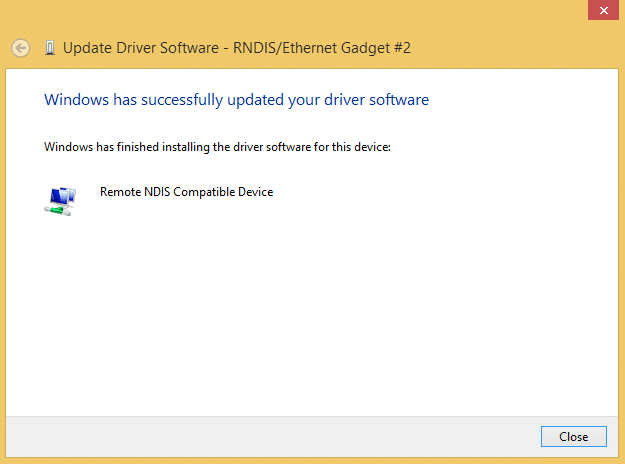 I would try doing the “Install the RNDIS Drivers” again. 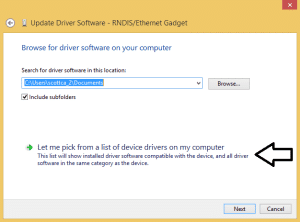 Without this driver, the USB port will show up as a COM port. Do you have any intention of referencing where the initial work/research for this post came from? Hi Andrew – Just had an email notification on this post I’m a bit confused as to who the question is directed to ?? Using ping does NOT require sudo. PING 10.6.8.10 (10.6.8.10) 56(84) bytes of data. Trolls need not reply. The only answer wanted is a ” ‘Here is how you do it, and it works this way the way you that asked for it. Here are the steps’ …” reply. Questions, misderections and “stop using your product” replies are useless. I have tried a hub connected to the PiZero with the PC connected to it without success. Is this possible? If yes, then I would be able to connect a second USB device to the PiZero. I have Raspbian Jessie, installed via NOOBS on a Raspberry PiZero. I hooked up a monitor, keyboard and mouse and made the changes advised above then rebooted. The crucial is to put “modules-load=dwc2,g_ether” right after rootwait command, and no “wordwrap” or line break i editing file (cmdline.txt). Check also is there space between commands. Dude you saved my life with this guide it is so in-detail with the pictures and the explanation of what to do when things go off course. Thank you 100 times! i did everything and it worked. 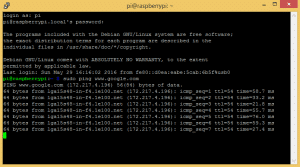 i’m ssh-ing pi and pi connects to internet via my pc but there is a flaw – when i try to install something on pi via ssh, it restarts my pc. it starts downloading packages and in midway my pc reboots. can someone help me with thiu problem? 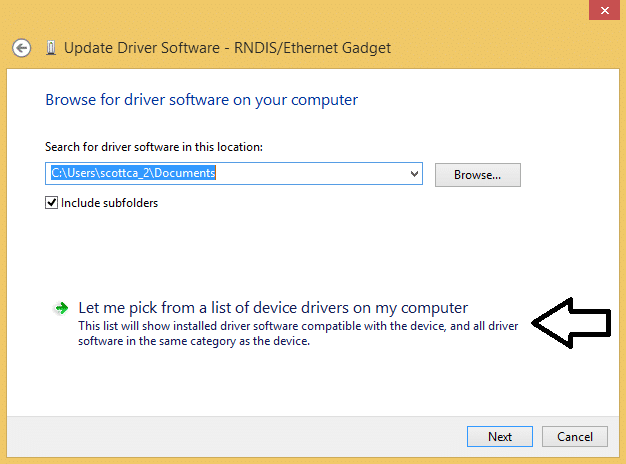 If you install BonjourPSSetup on Windows it will find the device as “Other devices” and you can find “Remote NDIS Compatible Device” driver under “Microsoft corporation” manufacture. Thank you for your post. 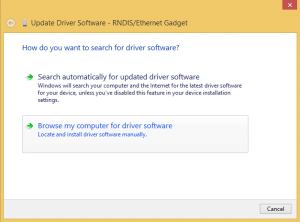 I did everything even the part ” INSTALL THE RNDIS DRIVERS ” but when I try to connect with putty I have this message : Connection refused. How you do that, i have this same error. I can ping PiZero but I can’t connect to ssh after enable this in menu. A bit weird because this tutorial works great on my main PC but doesn’t seem to work on my new laptop. Has anyone had issues doing this on different devices? Turns out that I didn’t have Bonjour installed on the other device. Works like a charm! 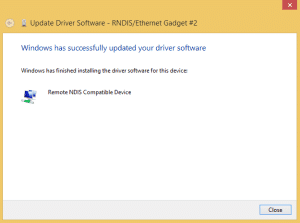 I want to do section “install RANDIS driver” , but there is no Remote NDIS Compatible Device in Microsoft. 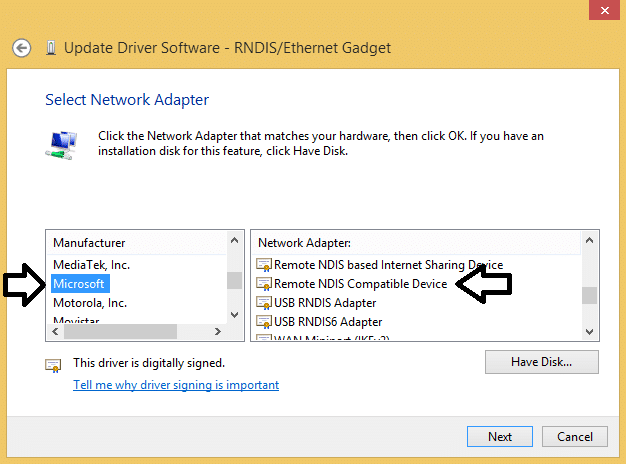 So, please tell me how to find Remote NDIS Compatible Device . Which version of Windows are you talking of? In Windows 7, for instance, there is a split: “Microsoft” and “Microsoft Corporation”. 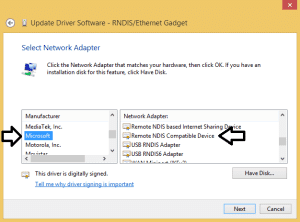 The RNDIS drivers you are searching for can be found under “Microsoft Corporation”. A good startup manual for Windows hosts is missing on the manufacturers web site and that’s why I found your site after doing a lot of search. I can’t get it to work. I have windows 10 but i don’t have the rsdin drivers. 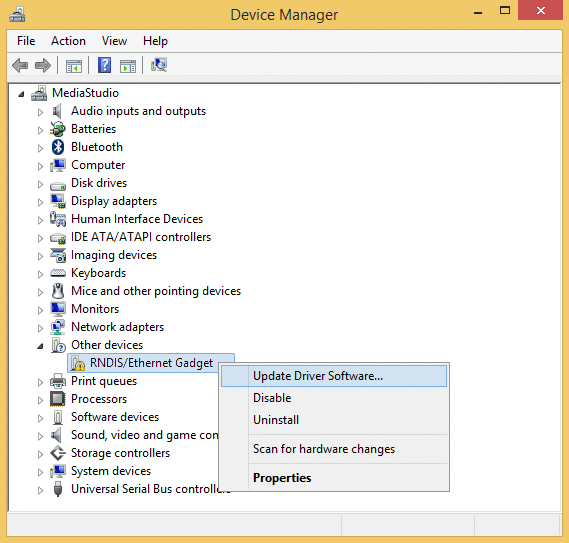 I don’t get the option under other devices in the devicemanager. 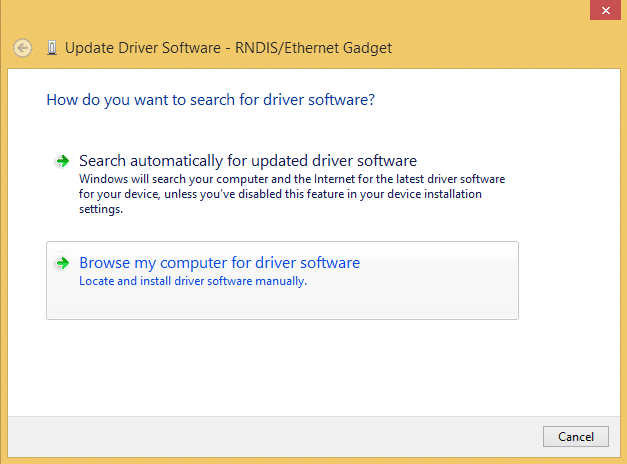 I do have a serial USB device on com6 but when i try to update drivers for this i can’t find a rsdin driver option. What to do? I was struggling at the same point as many of you that are using Windows 10. Learn to build your own Smart Helmet using Raspberry Pi Zero for free on Udemy. Only a limited number of coupons are available for this offer. Enroll Now! Hello, wonderfull, the best tutorial ever for this complex. 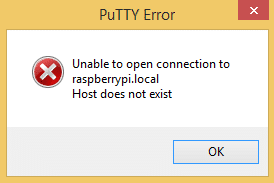 I followed upto login raspberrypi.local -> host does not exist. Some more details I forgot. I want to use the USB-putty connection to realize a local network (access point) between zero and ASUS-tablet (Android) for data streaming. 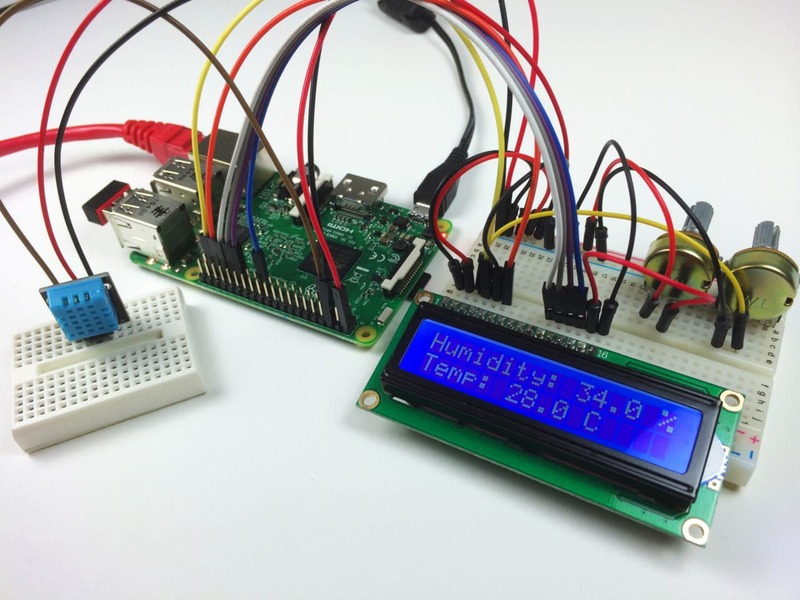 Pi-cam to 10″ screen. Great, it works properly, awsome. the Nokia CA 101d cable was wrong.